1. 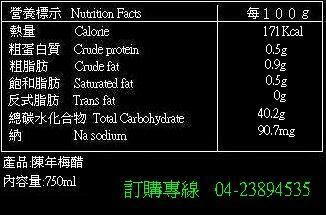 Our product is suitable to drink after meals. 3. You can dilute your drink by adding ice cubes or cold water if you like. 4. It will be perfect if you add our product into dishes. 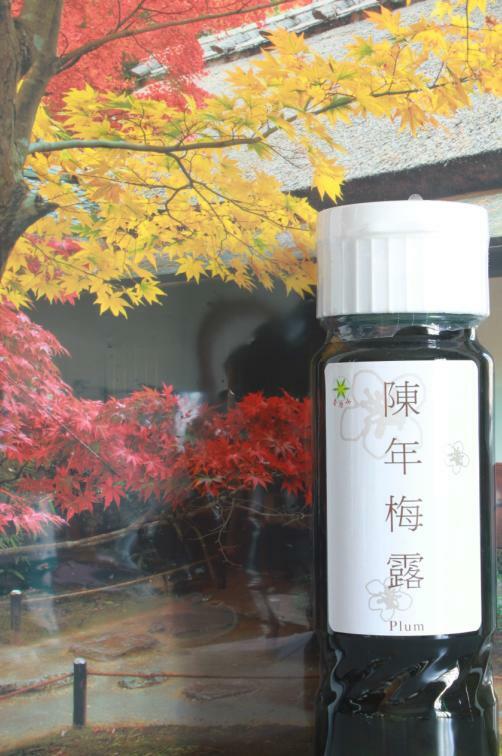 ※Don’t dilute it by water which is over 40 ℃. It will damage the component of product.